David and Melody Shacter lead a team dedicated to building the area`s most energy efficient homes. David and Melody Shacter have been building homes in Jacksonville since the 1980s. 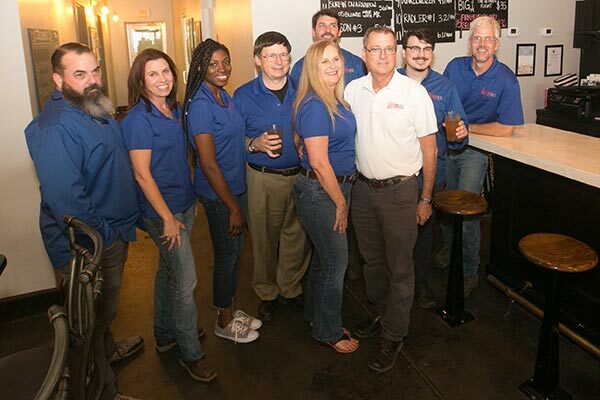 They share a stellar reputation within the homebuilding industry and Jacksonville business community. David began work in the industry after receiving a degree in architecture from the University of Florida. He and Melody formed Harmony Homes in 1994, grew it into one of the top local building companies and sold it to Drees Homes in 2005. 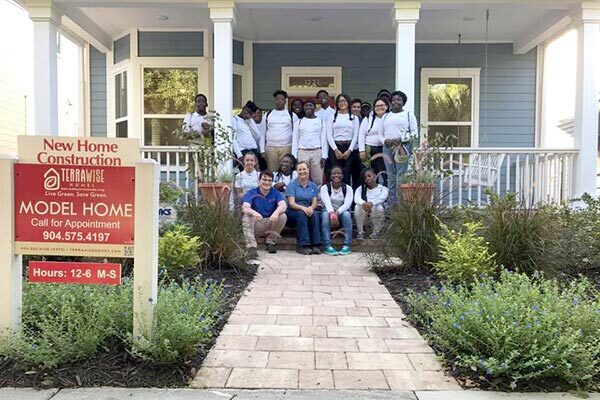 In 2013 their shared passion for sustainable living evolved into founding TerraWise Homes with the goal of bringing the concept of Net-Zero Energy to Northeast Florida. They built their first homes in historic Springfield, began growing the TerraWise team and expanded to other neighborhoods in the region. 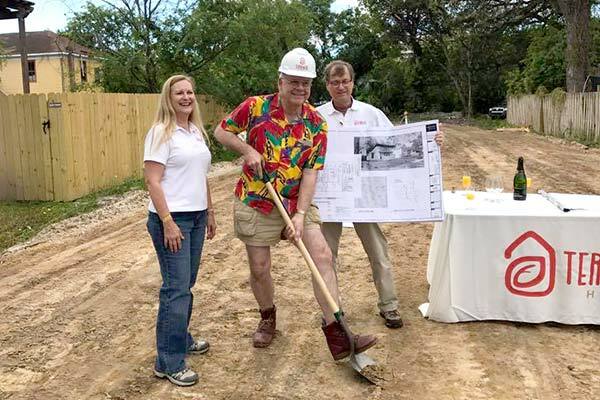 Breaking Ground on another Springfield home. Today, TerraWise Homes enjoys the position as Northeast Florida’s most energy efficient homebuilder. Many builders and manufacturers use the term "energy-efficient" to describe limited features or appliances of a home. TerraWise takes energy-efficient past the "bare minimum" using holistic energy saving techniques at every stage of the home. From the foundation to the roof, homeowners benefit from remarkable energy and cost savings. TerraWise goes even further, offering the latest PV Solar technology allowing its buyers take their homes to full Net-Zero Energy for the ultimate in savings and green building. Contact us to learn more about how we can help build your dream home.